Anime culture is huge internationally, not just in Japan. However, Japanese always takes things up a notch. It’s either weird or impressive. Fortunately, most of the time is the latter. Apart from selling figurines, we would like to introduce you guys something different today. 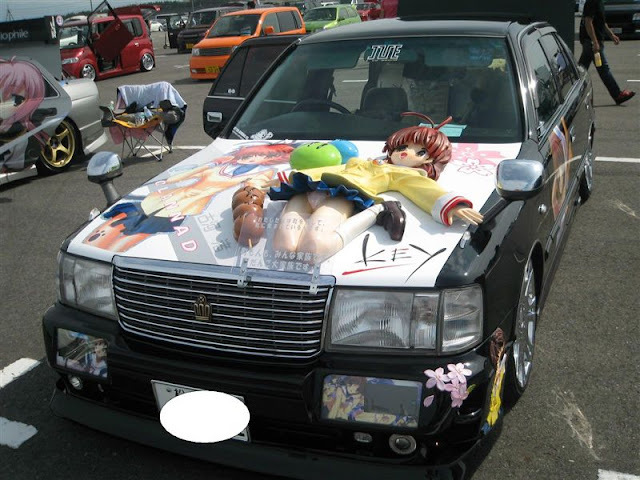 It’s called Itasha. 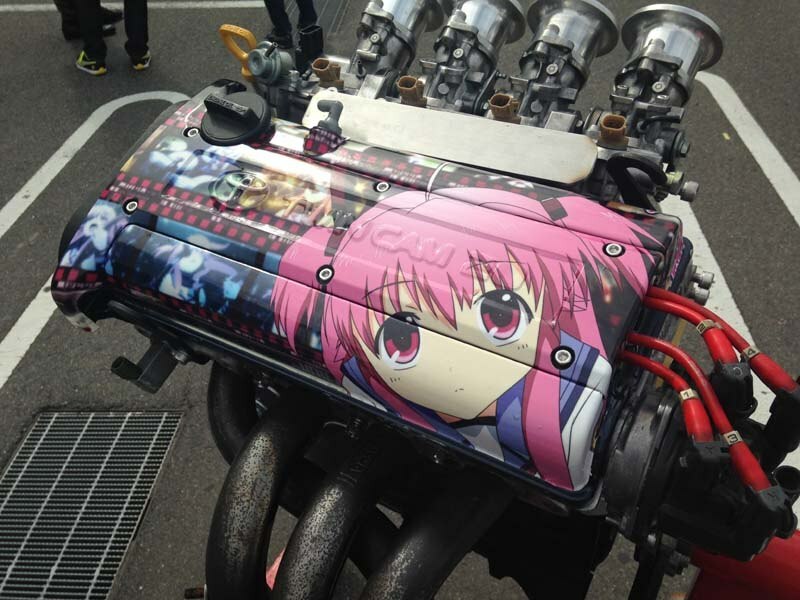 It’s a Japanese term for a car culture where owners of the cars decorate their cars with anime characters, no matter it’s based on manga or video games. 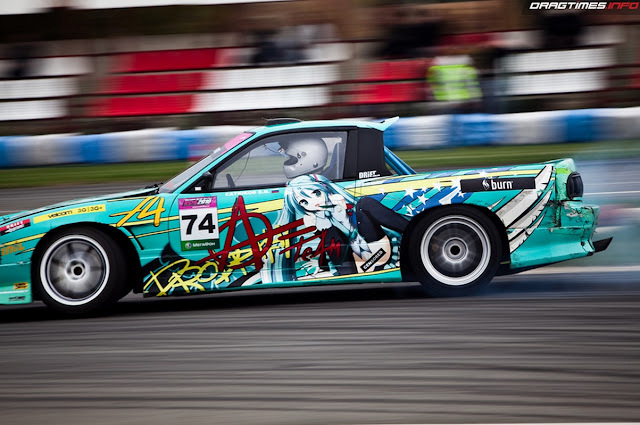 Itasha also means “painful car”. The reason being the cars are being lowered to the point it will scrape on any bumps as well as oversized wheels that fills up the wheel well to the point it will scrape on the fenders. Most of the cars you will see are normally not heavily modified, mostly they just focus on the exterior. The wraps (sticker, as opposed to paint) as we called it, are not cheap to design and print. As you can see, they are all very striking in colours. Not just the exteriors, even the engine cover, and the interior are filled with plushies and stickers depending on how dedicated is the owner. While cars are called itasha, motorcycles and bicycles are called itansha and itachari respectively. 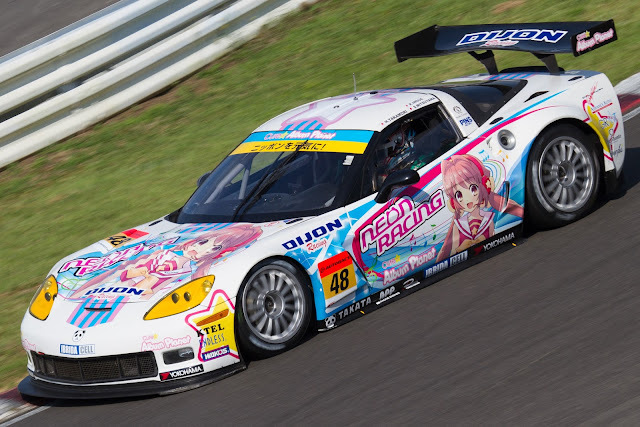 The anime phenomenon even caught on to the Super GT race series. There are full-on race cars with giant anime character stickers on the cars. Comment below if you are one!